These are all the new upcoming tablets for 2019 to 2020, sorted by each new tablets confirmed or expected future release date this year and next. 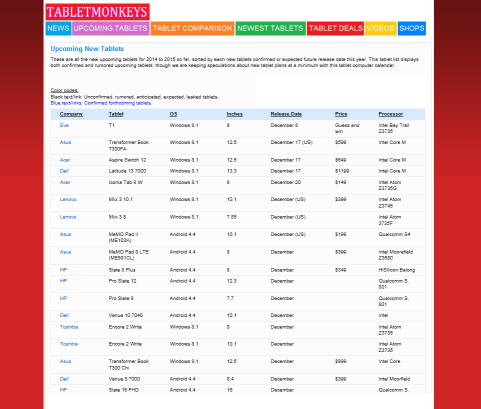 This tablet list displays both confirmed and rumored upcoming tablets, though we are keeping speculations about new tablet plans at a minimum with this tablet computer calendar. Black text/link: Unconfirmed, rumored, anticipated, expected, leaked tablets. Blue text/links: Confirmed forthcoming tablets. 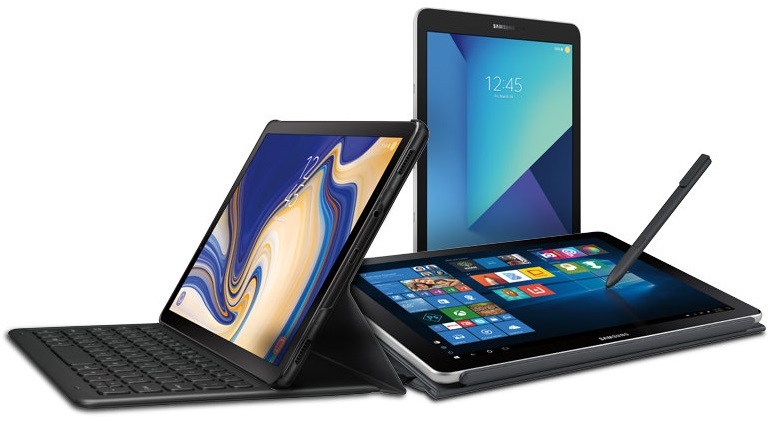 In addition to these upcoming new tablets so far into April 2019 (and even into the future of spring 2019 to 2020), there is also a list of the newest tablets that have been released for sale, and another 2-in-1 and tablet list of the 10 bestselling tablets on Amazon.